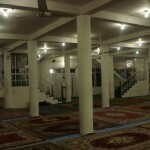 Inside View Of Conference Hall In The Library Section . 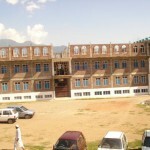 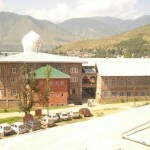 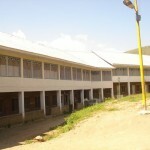 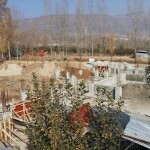 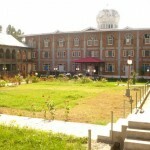 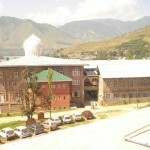 A View Of Faiz-e-Aam Sec. 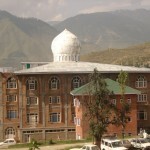 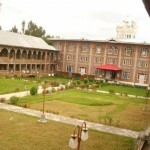 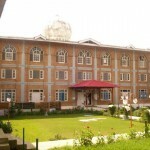 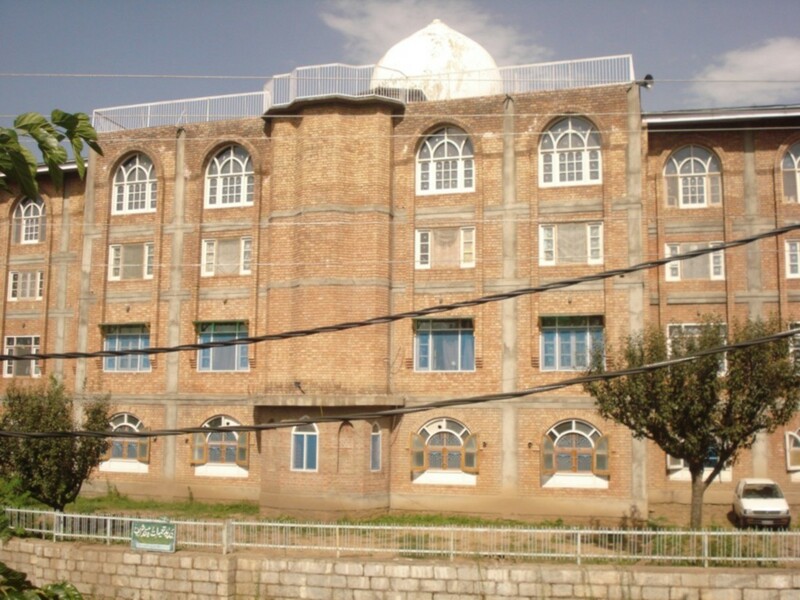 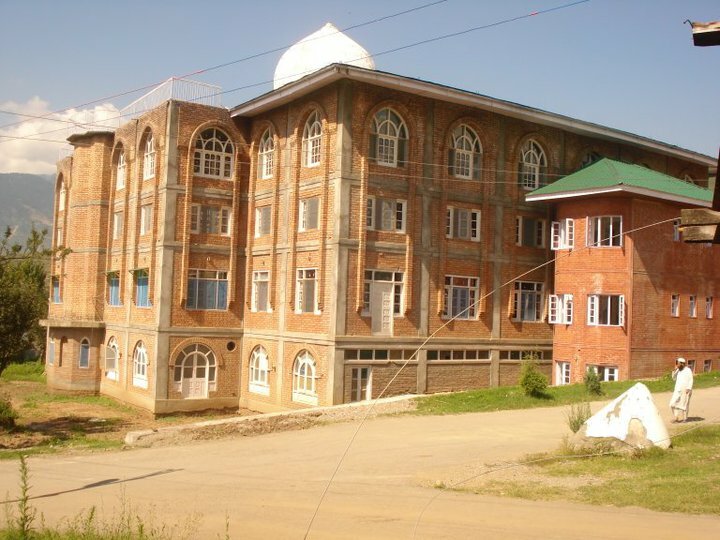 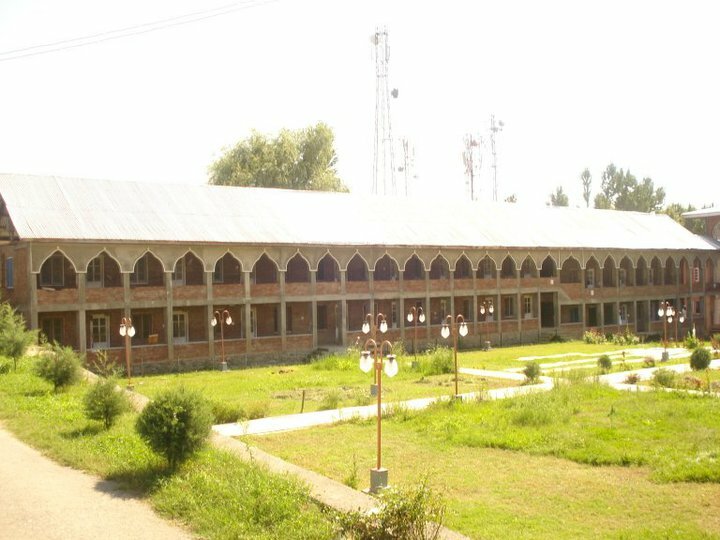 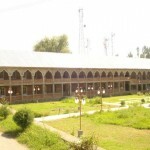 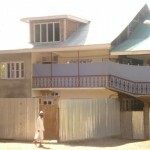 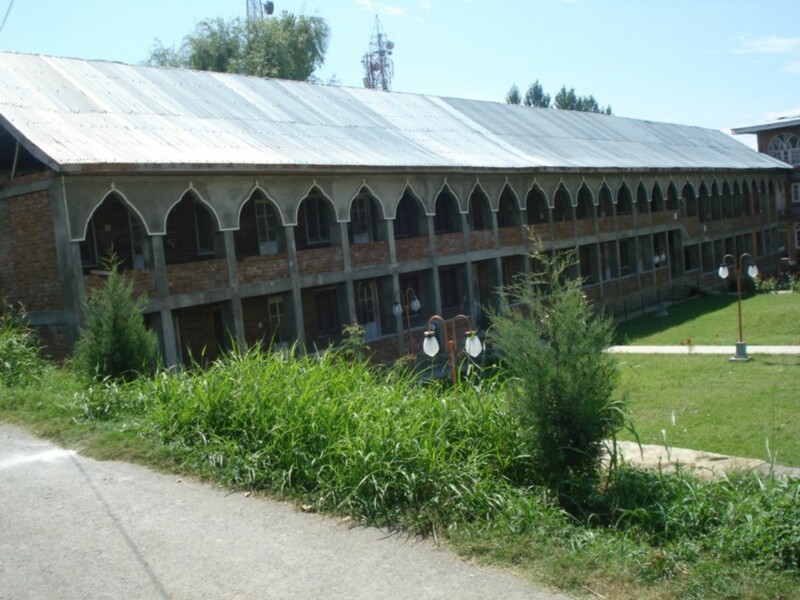 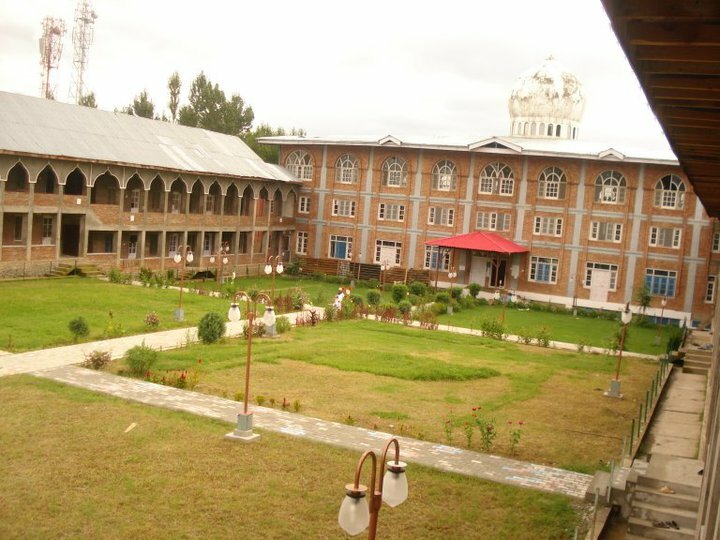 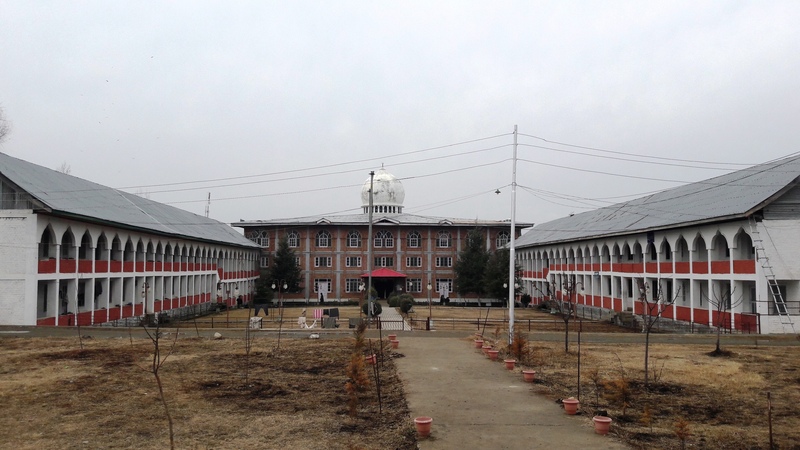 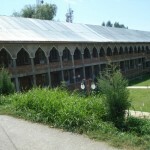 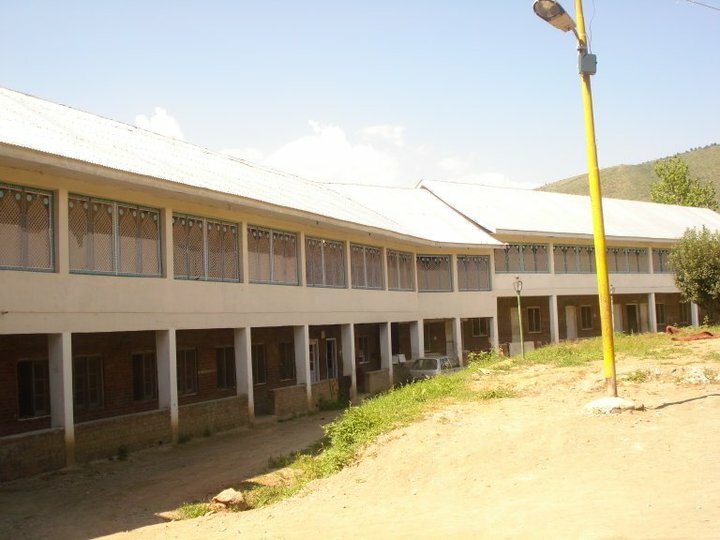 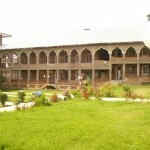 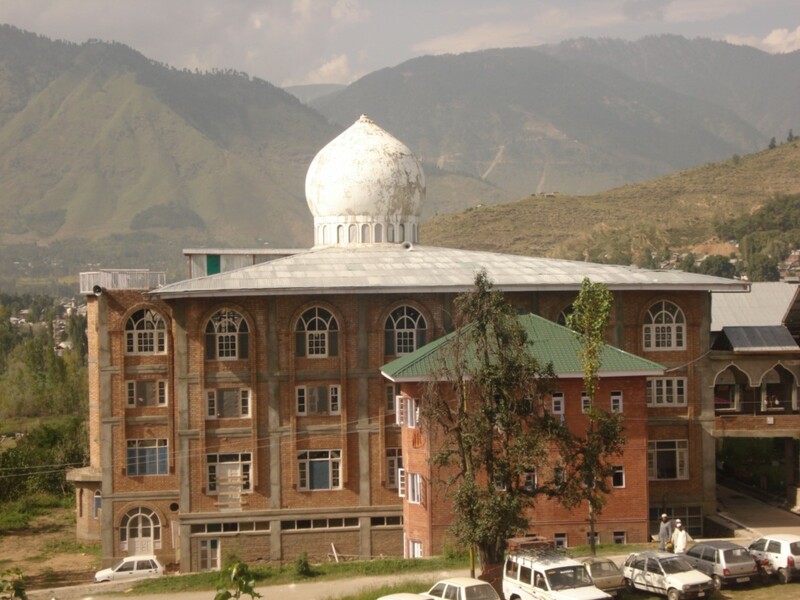 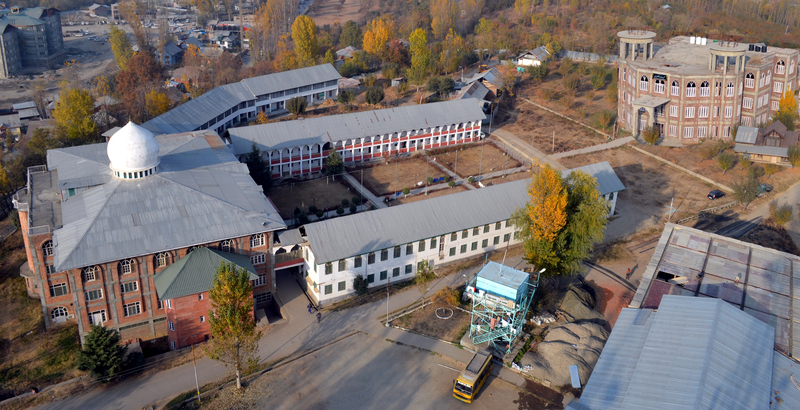 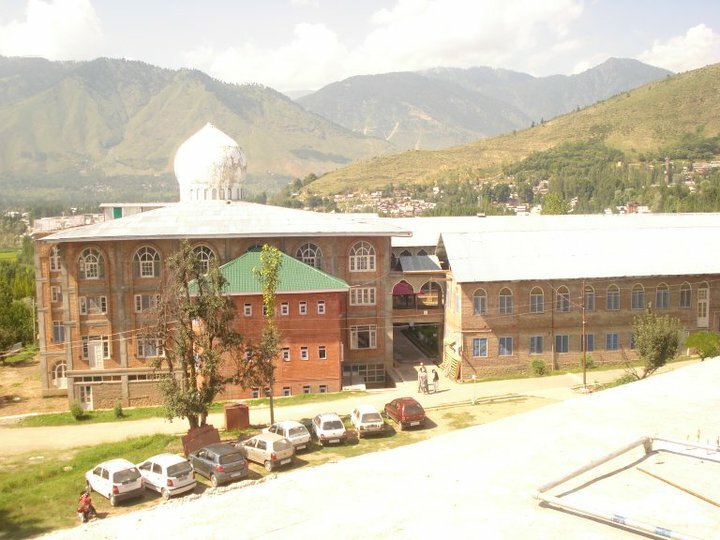 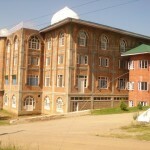 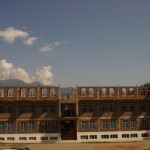 School, A Unit Of Darul Uloom Raheemiyyah. 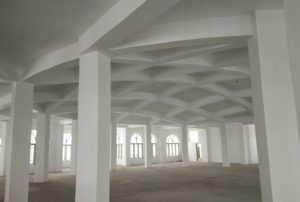 Inside View Of The Library. 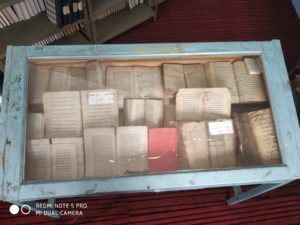 Rare Manuscripts In The Library. 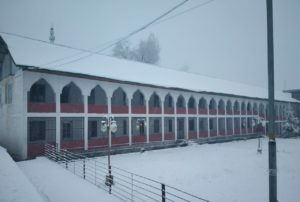 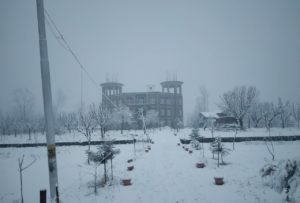 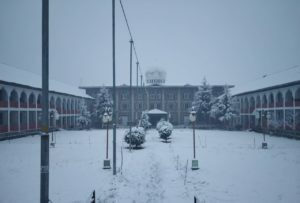 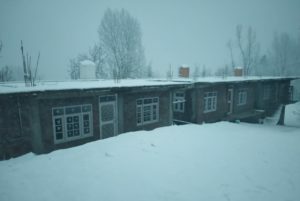 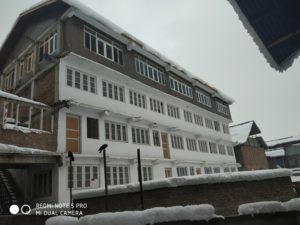 Latest Pics Of Darul Uloom Raheemiyyah, Covered With The Natural White Blanket (Snow). 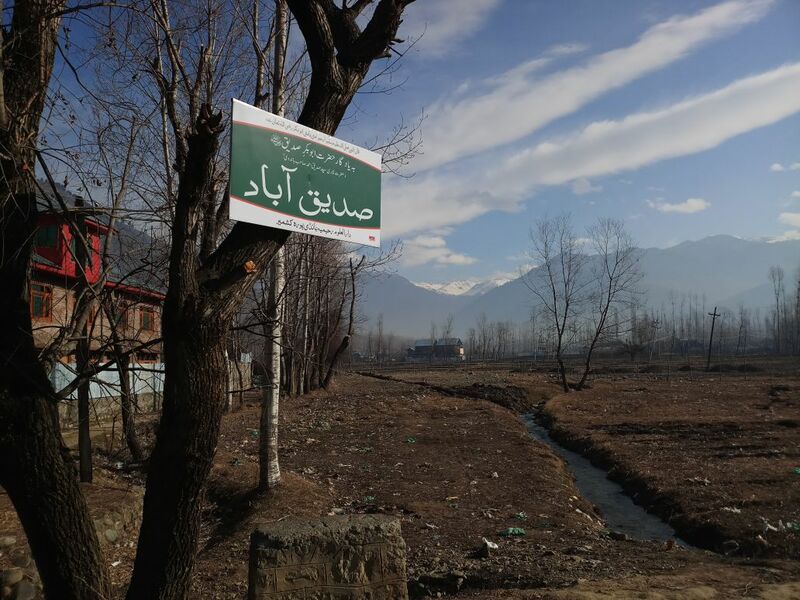 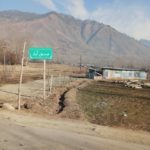 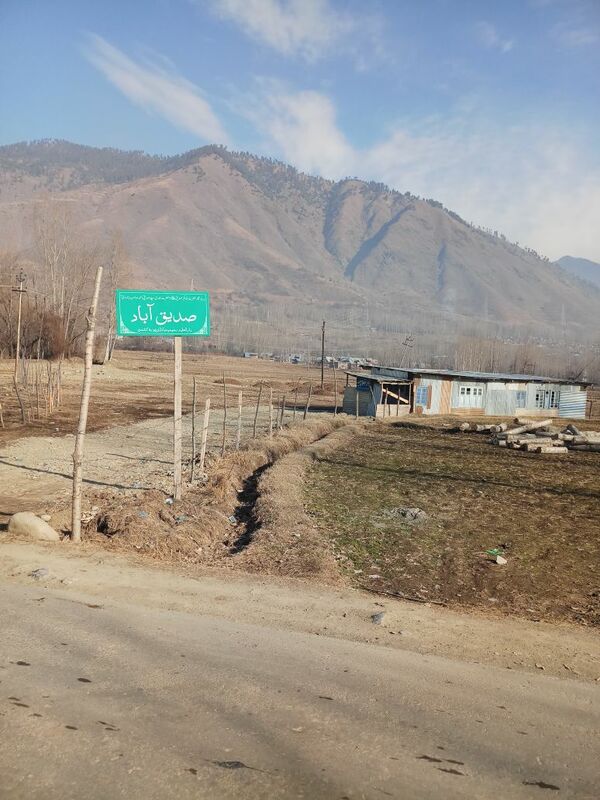 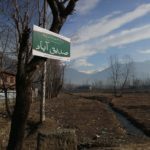 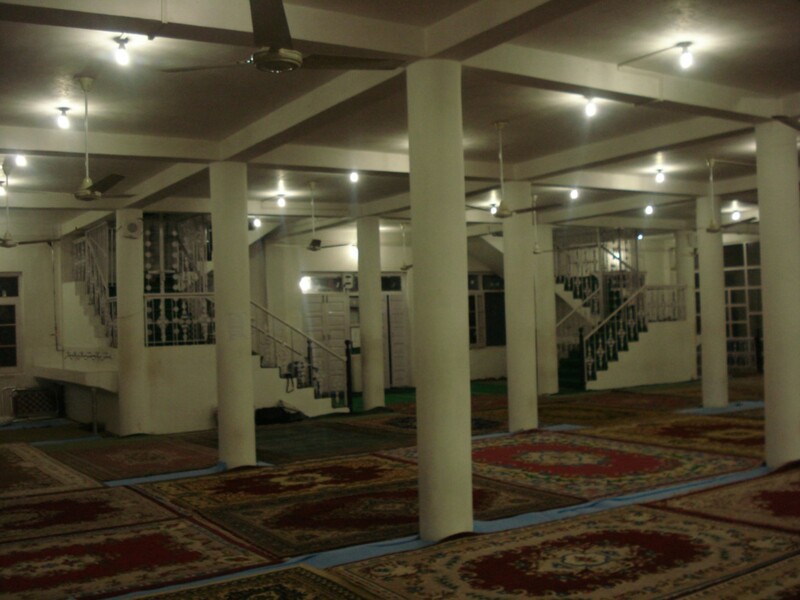 Jaamiah Raheemiyyah being situated on the mountainous terrain, hence scarcity of water and very deep water table. 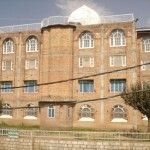 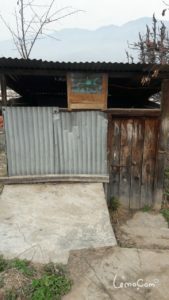 This divine spot hosts a water sucking motor fulfilling the needs of the Madrassah. 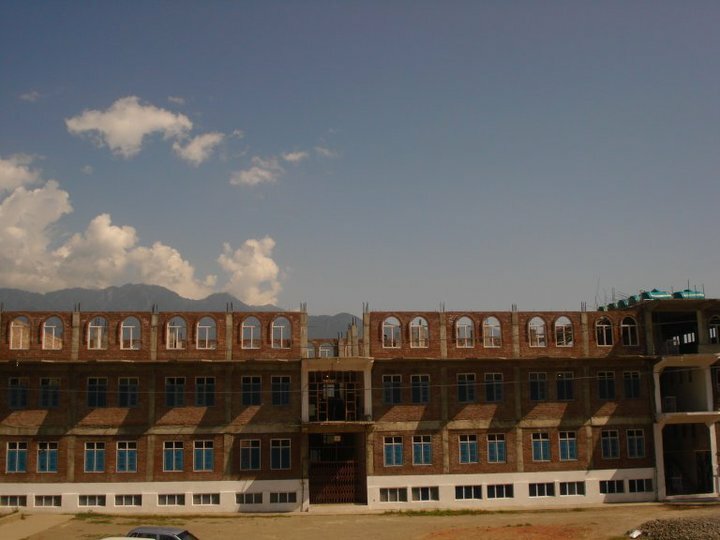 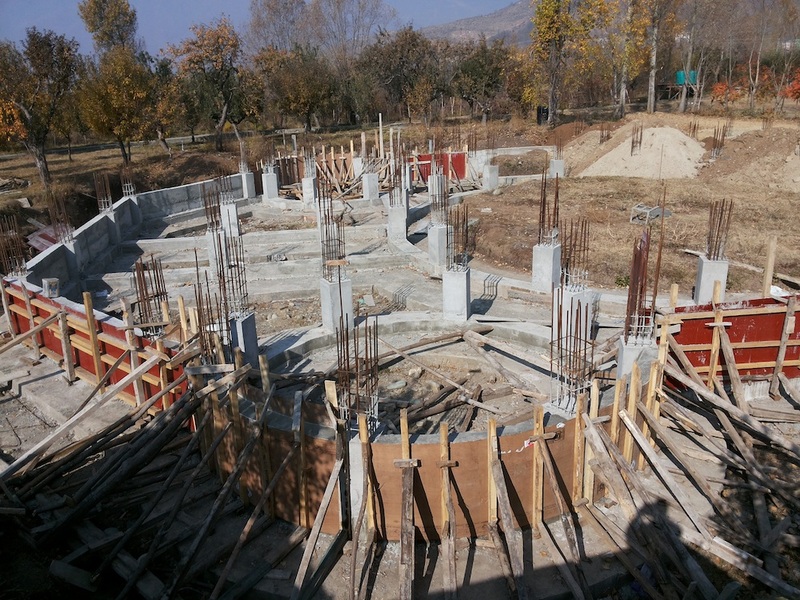 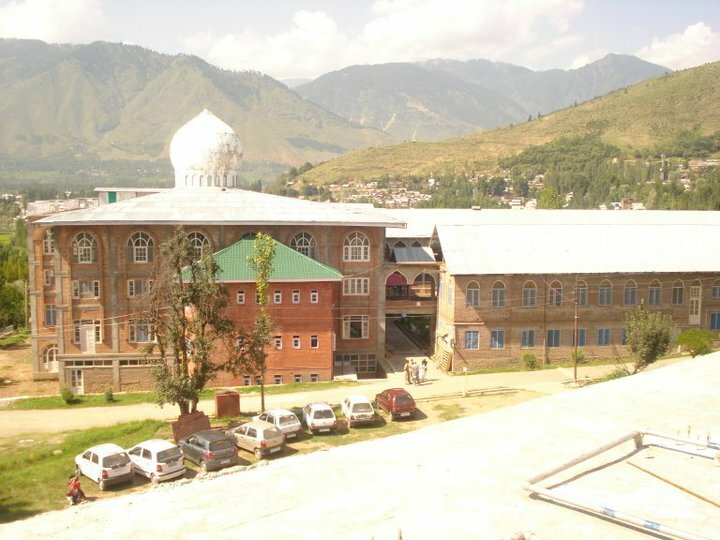 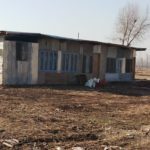 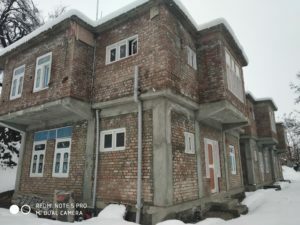 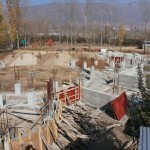 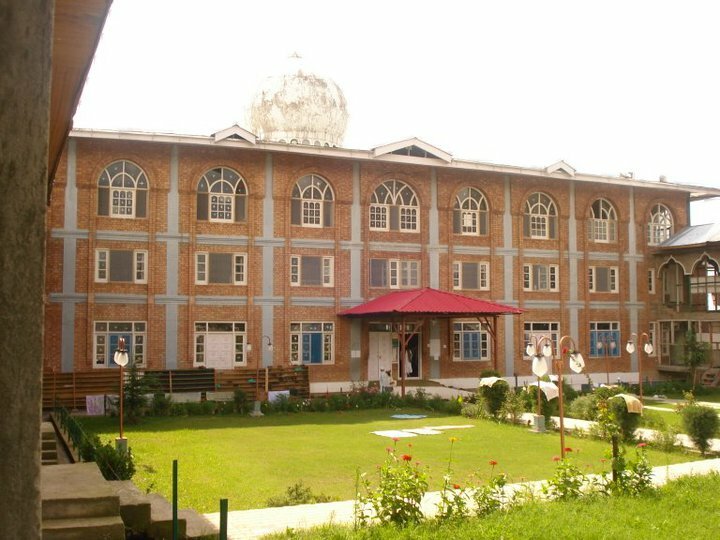 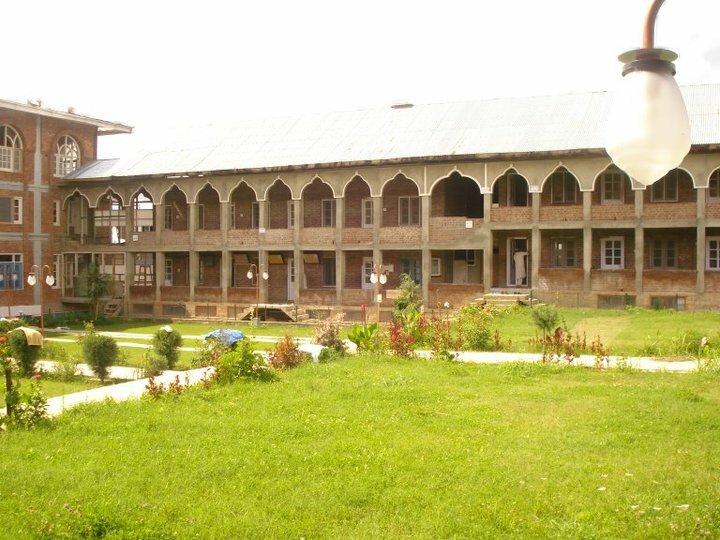 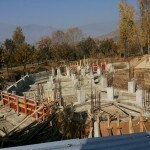 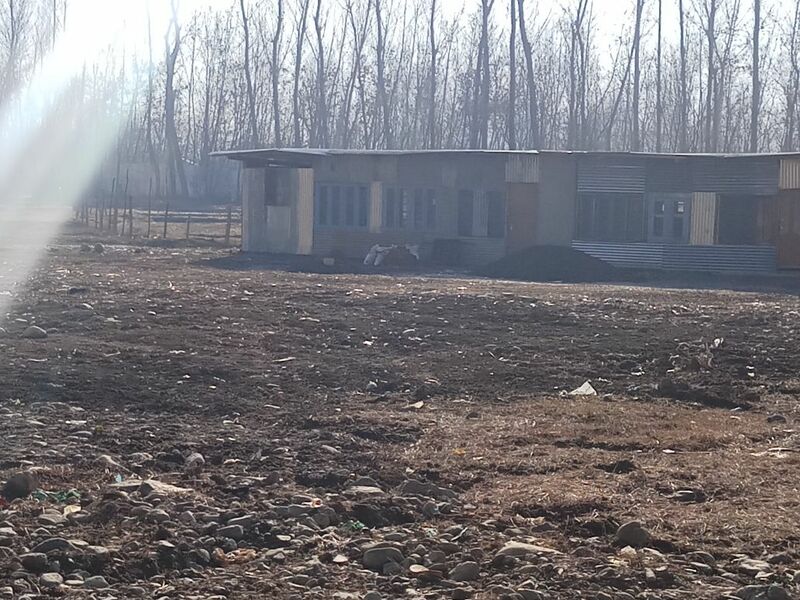 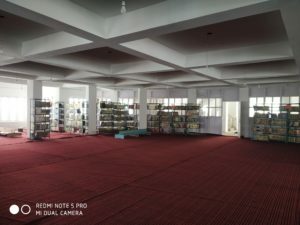 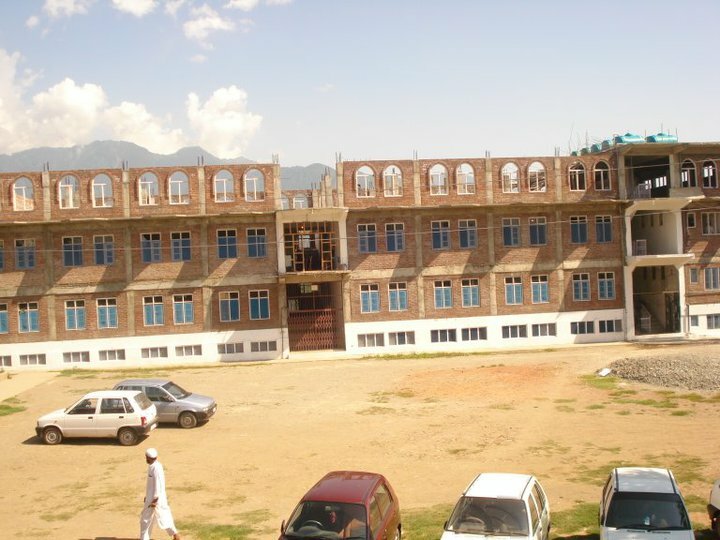 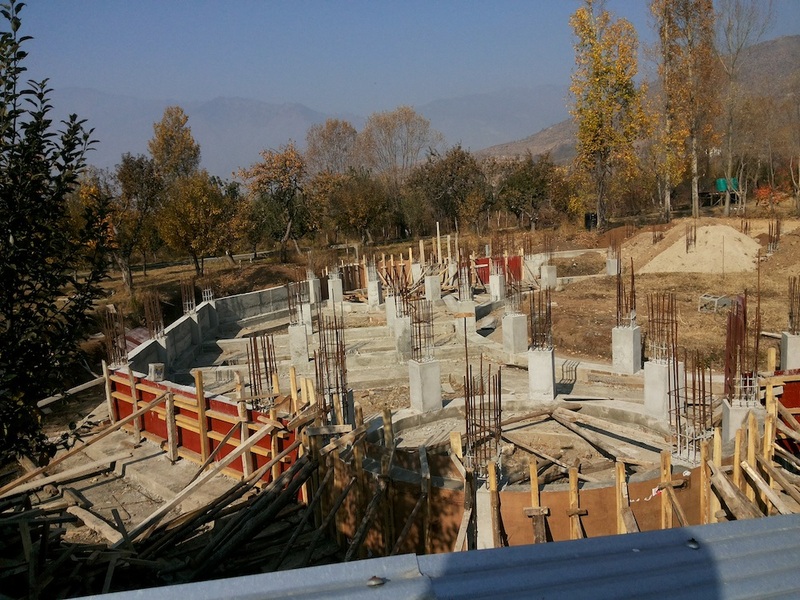 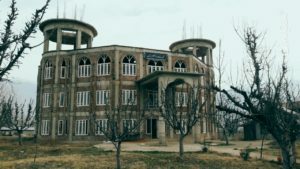 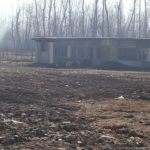 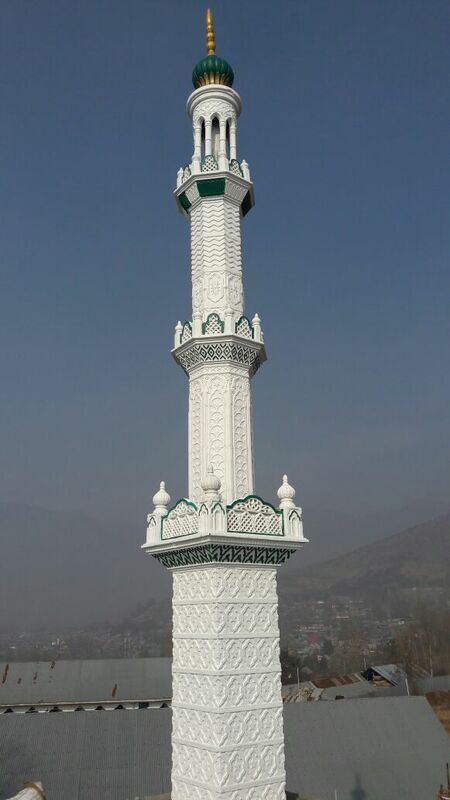 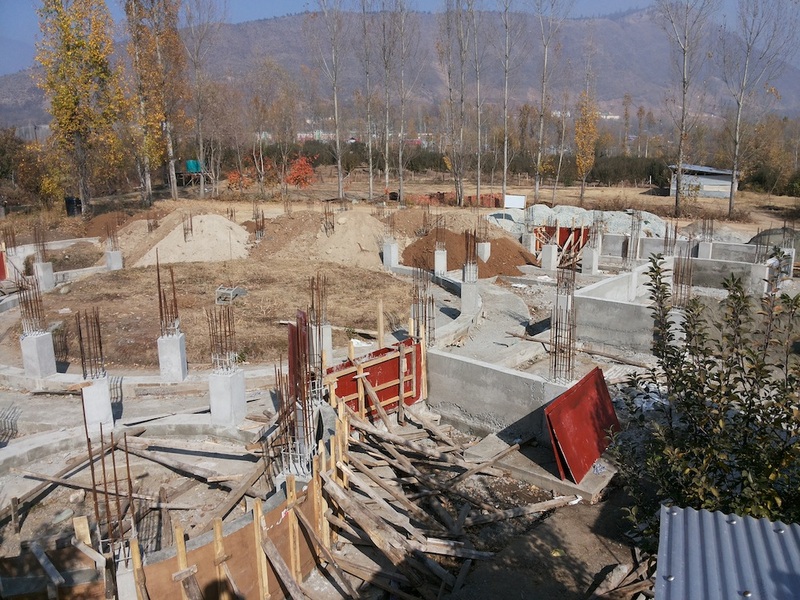 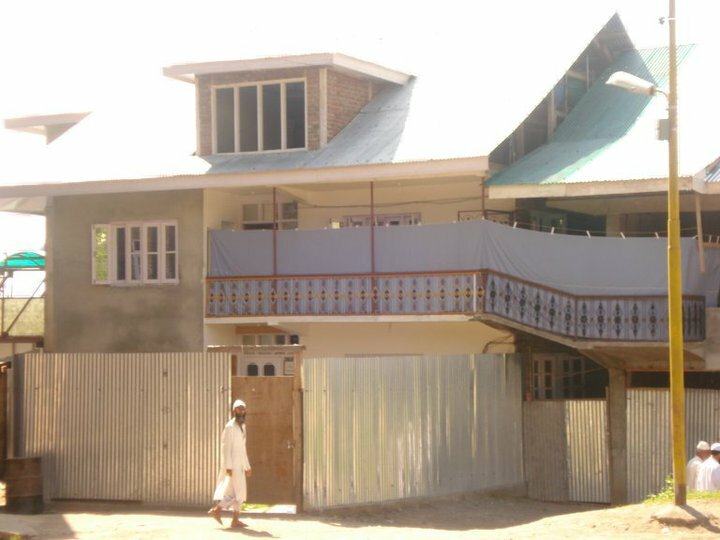 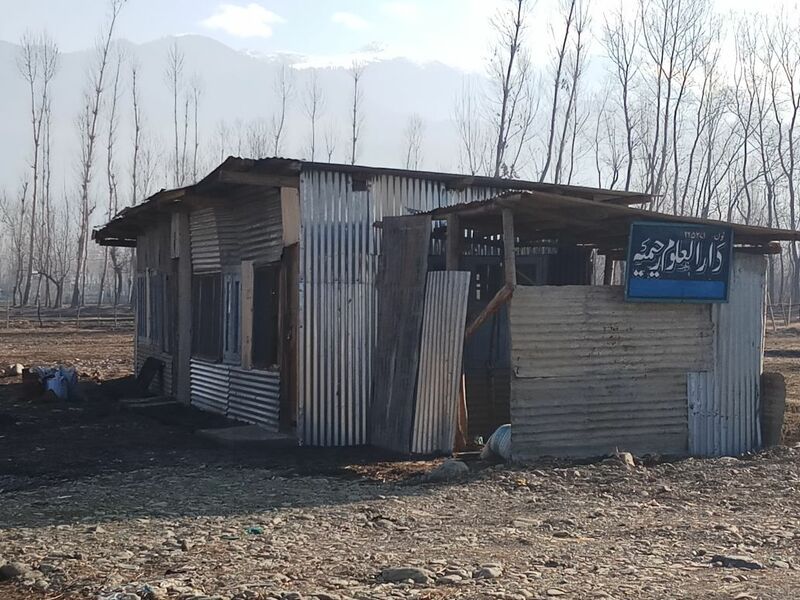 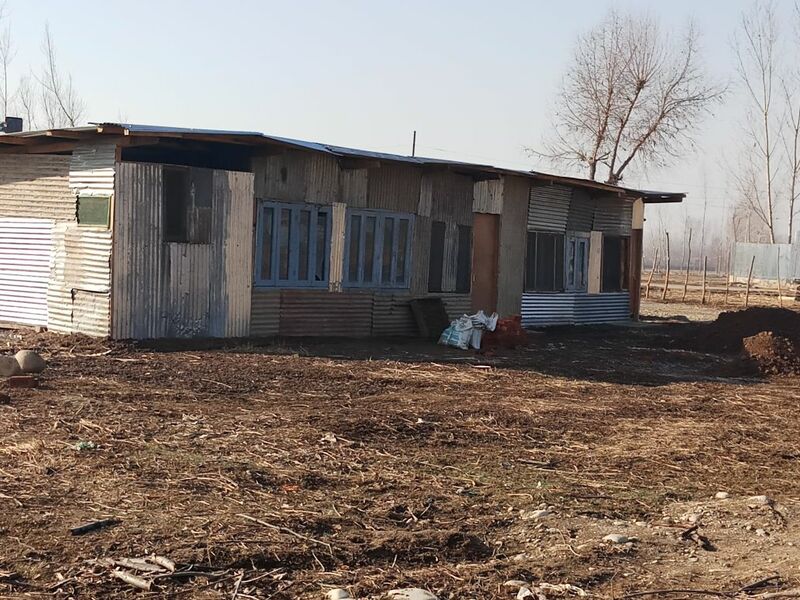 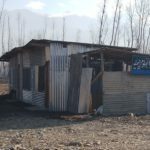 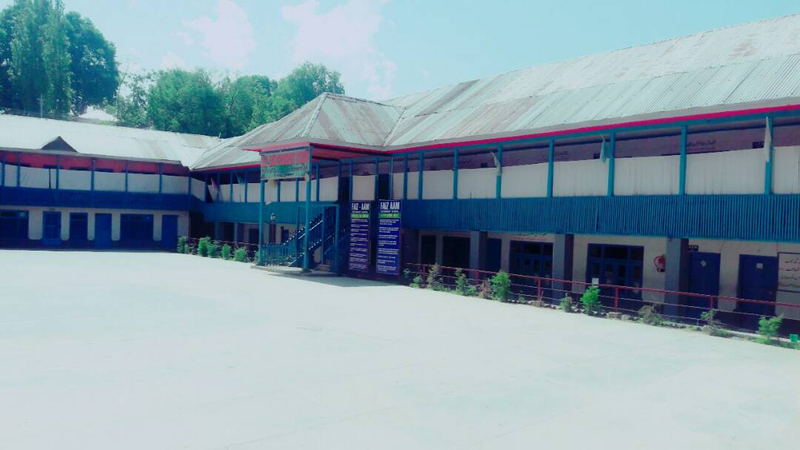 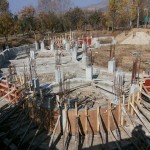 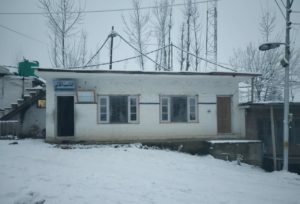 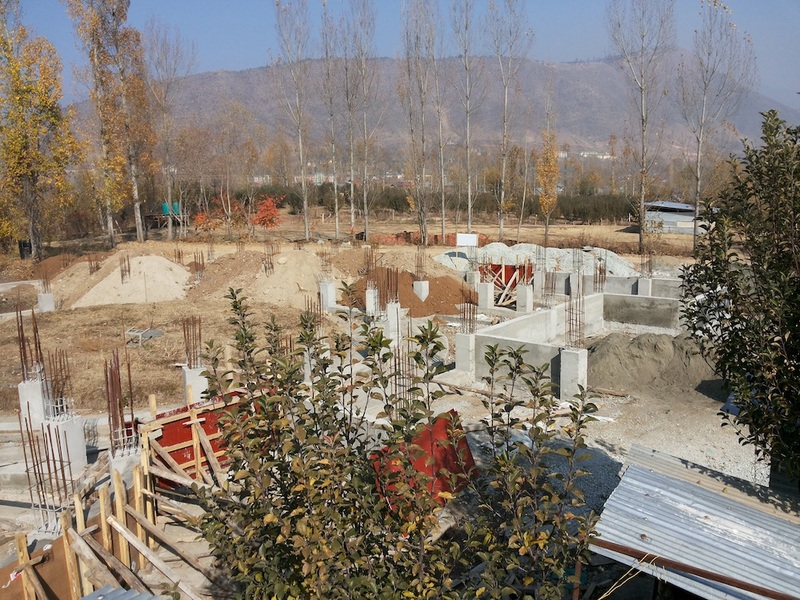 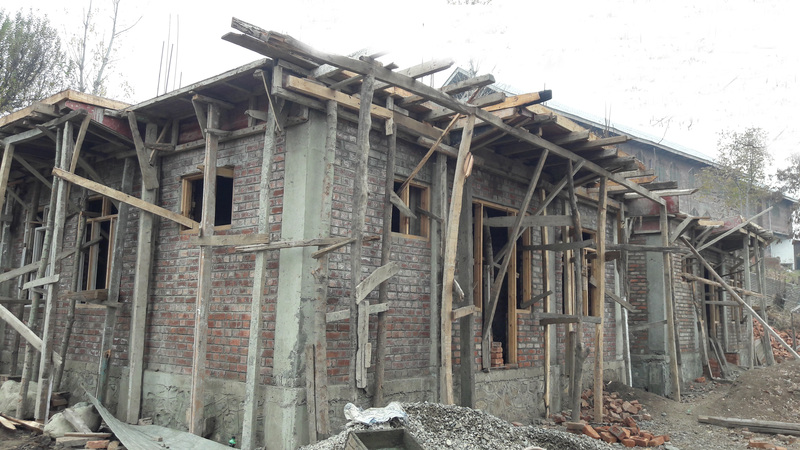 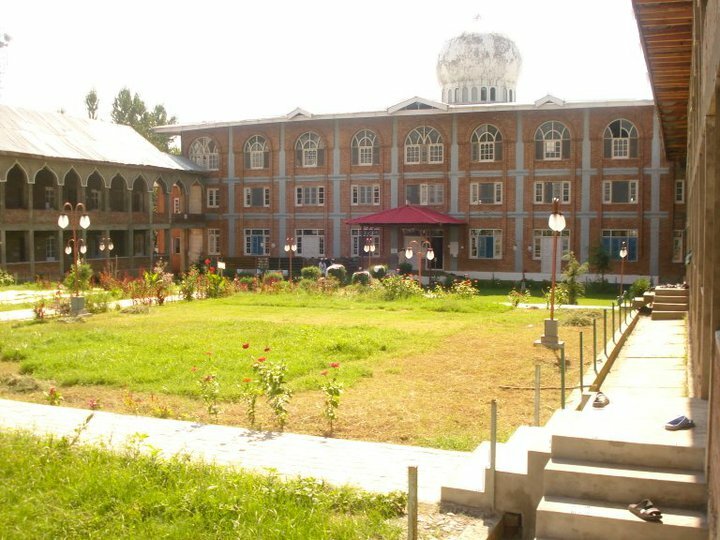 Mesmerizing view of the newly constructed library of Darul Uloom Raheemiyyah Bandipora.